Wiggins sets up team to aid his transition back to track racing for 2015. Three weeks after Cycling Weekly revealed full details of it, Bradley Wiggins’s management company XIX today announced that the World Time Trial Champion has set up his own team for 2015. Offficially called WIGGINS (although the UCI’s registration documents list it as Team Wiggins), the squad has been established to aid the 2012 Tour de France winner’s transition from road to track racing in time for the 2016 Olympics in Rio. He is also seeking to inspire people to take up cycling; it is for this reason that the word “Team” is believed to have been removed from the squad’s name, as it suggests an elite set-up. There are no surprises in the rider roster: five of the eight riders who will race for the squad for the duration of 2015 (Steven Burke Mark Christian, Jon Dibben, Owain Doull, Andy Tennant) are part of Great Britain’s men’s endurance team. Mountain bikers Mike Thompson and Iain Paton, and former Dave Rayner funded rider Daniel Patten complete the line-up. Sky is the major backer – the team’s budget is a reported £460,000 – Simon Cope will act as the team’s manager, Rapha and Pinarello will supply clothing and bikes respectively. Today’s announcement from Wiggins’s management company also confirms that the rider – who will leave Team Sky on April 30 – will attempt the Hour Record in London in June. This will mean he can do it in the colours of his new squad. “I’ve dreamt about the Hour Record since I was a boy,” Wiggins added. 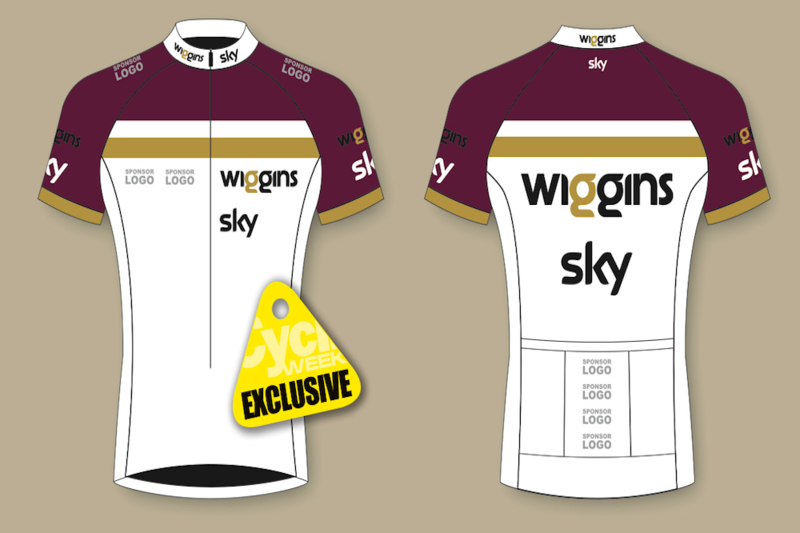 Team kit is yet to be unveiled, although CW has previously revealed a work-in-progress version of it. The squad’s debut will come at Challenge Majorca, which begins on January 29. They will also be invited to the new three-day Tour de Yorkshire race in May. Expect to see them in action at the Tour Series and Tour of Britain, too. Although the two teams share the same lead sponsor, Team Wiggins will not be affiliated to Team Sky, and will also operate independently of British Cycling.